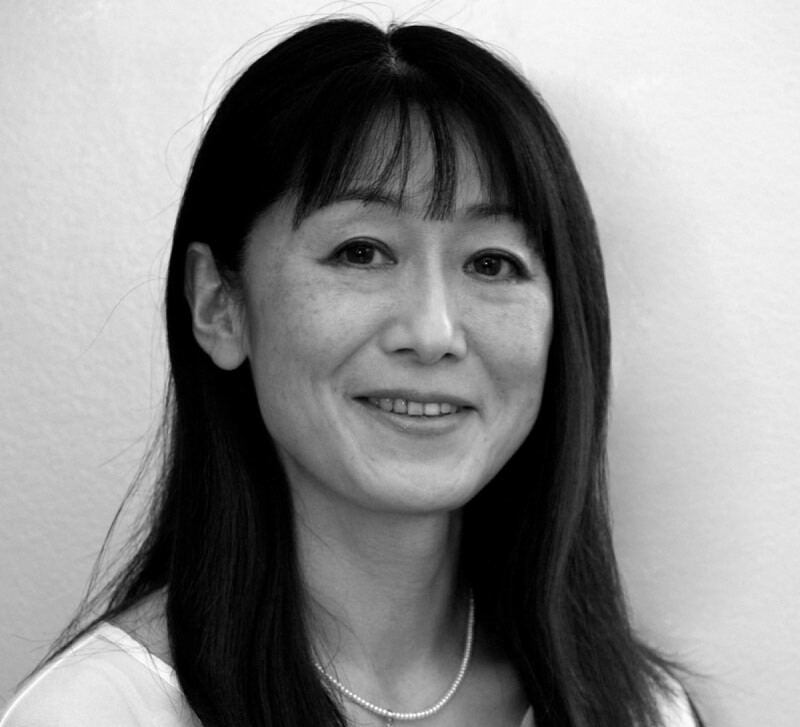 Yuriko has been practicing complementary therapies since 2004 with an intense passion to assist others in reaching their personal levels of health and happiness. With her own experience she believes that a holistic approach enables people to get to the core of their health challenges rather than simply addressing symptoms. Yuriko offers nutritional/naturopathic health consultations and bodywork sessions. She guides lifestyle and dietary changes to maximize the client’s potential in dealing with modern living stress and toxins. She addresses any current issues to establish a solid platform of good health and educate to ensure the clients have the knowledge and understanding essential for life-long health. She regularly keeps up-to-date with current medical research as part of her ongoing practice. Yuriko has qualifications in Naturopathy, Nutritional Therapy, Iridology, Bach Flower Remedies, Aromatherapy, Reflexology, Massage therapies, and Reiki. She is a member of CThA and BANT (CNHC registered).